LUFKIN, TX (KTRE) - When the Texas Workforce Commission released the unemployment figures for the month of September Friday, Angelina and Nacogdoches counties saw their jobless rates improve compared to August's numbers. At the statewide level, the unemployment rate held steady at 4.4 percent for the month of September. Of an available workforce of 13.05 million, 12.48 million were employed. In September of 2014, Texas' jobless rate was 4.9 percent. Angelina County's 5.5 percent jobless rate is down slightly from the 5.8 percent reported in August. In Angelina County, 35,592 people of an available workforce of 37,655 were employed in the month of September. Although Angelina County's unemployment numbers were an improvement over the August numbers, they were still higher than the September 2014 figure, when the county had a jobless rate of 5.0 percent. To the north, Nacogdoches County also saw an improvement in its unemployment rate, going from 5.0 percent in August to 4.7 percent in September. Of the county's available workforce of 27,914, 26,609 were employed in September. Nacogdoches County's jobless rate was also down from the 5.1 percent reported in September 2014. Lufkin and Nacogdoches also saw improvements in their jobless rates. Lufkin went from 5.6 percent in August to 5.3 percent in September. 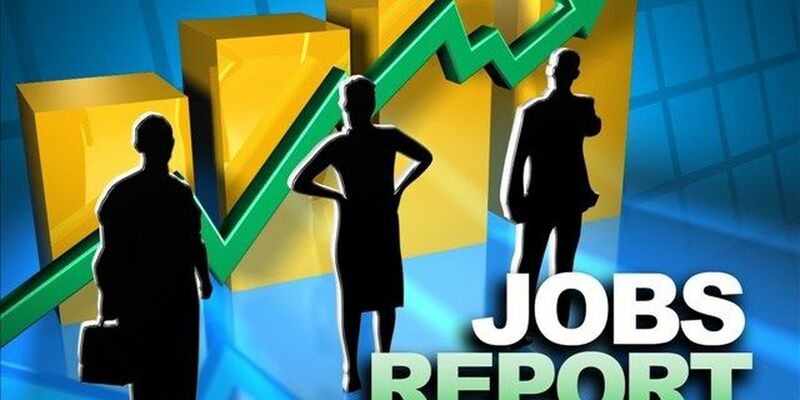 Nacogdoches' September unemployment rate was 4.6 percent, compared to the 4.9 percent reported in August. Here are the jobless rates for the other counties in the Deep East Texas Workforce Development Area. The August figures are listed in parenthesis.